Pure white marble is produced through the alteration or the transformation of sedimentary carbonate rocks. The swirls and veins commonly found in marble surfaces is the result of the metamorphosis of the purist limestone. The term “marble” is derived from the Greek word meaning “marmaros” or shining stone. White marble enjoys a high regard among the Greeks and Romans, and for centuries have been used in both sculptures and construction purposes. Mostly quarried in blocks, white marble was extensively used in monumental architecture. 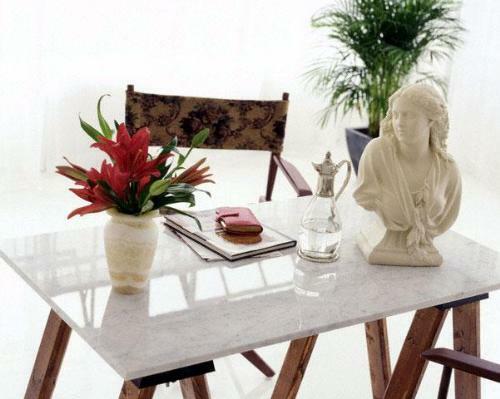 White marble have several kinds, which are categorized according to their value and the place where it was quarried. 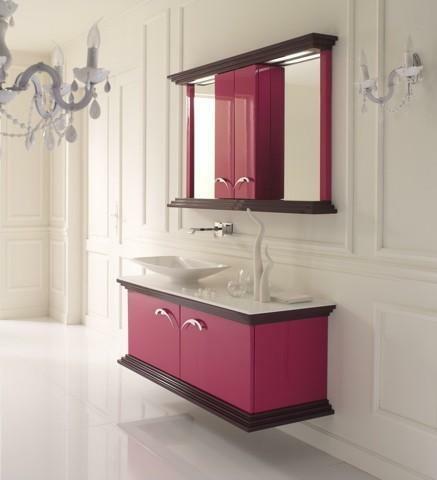 Today, it continues to be a favorite material for kitchen countertops, sink tops, floor and wall tiles. It is more commonly known as a finishing stone but when marble is in its crushed form, it is also used in highway construction and repair. Small amounts of marble is also used in cement and lime production. 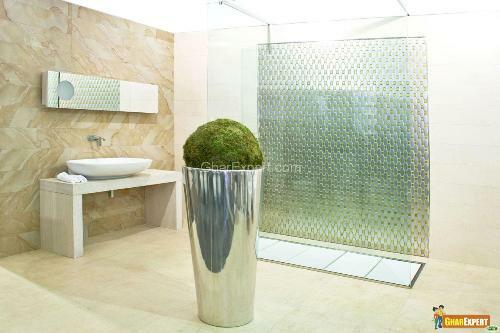 Thassos & Bianco Laza: are considered the best types of white marble. Pighes white: This type of white marble has been quarried for thousands of years from Pighes, a village found in Greece. It is considered as the highest quality of white marble. 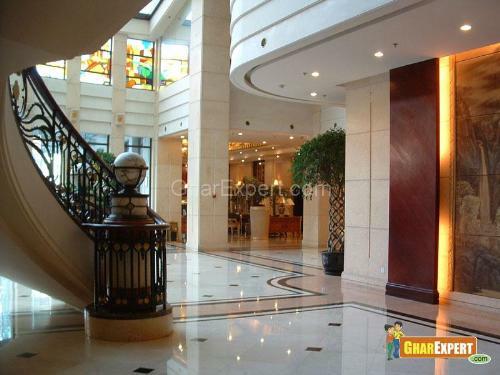 Carrara Marble: The Carrara marble is one of the most expensive types of marble. It was usually used as exterior cladding by the Ancient Greeks and Romans. White of Volakas: This type of marble is quarried in the Falako Mountain. Royal White or Beijin White: This type of marble originates from China. White Rhino: It is found in Namibia, a province of Habis. It is characterized as pale white and the other types are of pure ivory. There are many reasons why white marble is extensively used in sculpture and construction. 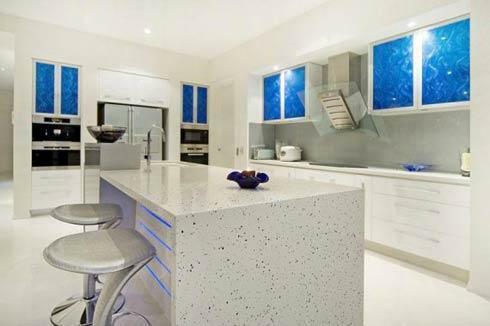 White marble like other colors of marble is relatively soft and easy to work with because of its refined and polished texture. It is well-suited for simulating human flesh because of its translucency. More than that, marble is a durable material. When marble ages, it becomes harder. 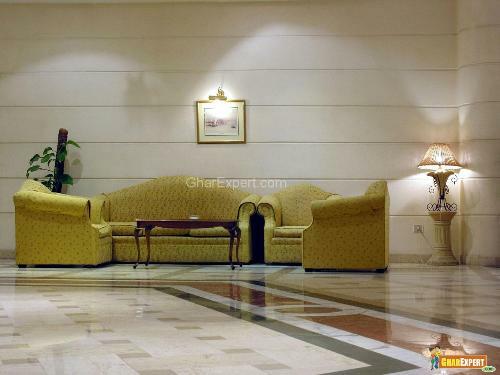 White marble is favored over colored marble because of its clarity and clean look. Kitchen spaces especially, use white marble because of the uncluttered and fresh atmosphere it brings. Other areas like living, reception and lobby areas use white marble because it can bring a sense of sophistication and elegance to these spaces, and in addition to that, it can easily work with other colors. Marble can be found almost everywhere in the world. They are plentiful and are far from running out in the near future. But there are types of marbles that have particular color or veining patterns that may become depleted. 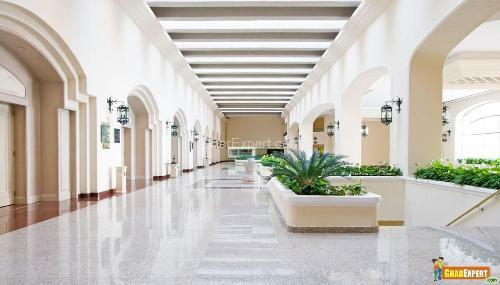 Ceramic tiles, brick and concrete, can be an alternative to marble. Other materials such as plastic, aluminum, glass and steel can also become substitutes for marble in construction. Some notable structures and sculptures that were built using white marble are the Taj Mahal, Pantheon and Michelangelo’s famous David used Carrara marble.